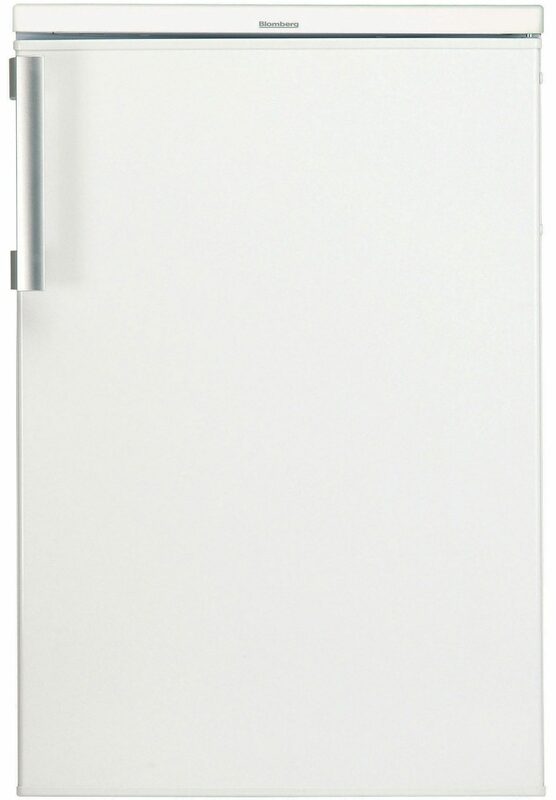 If you’re looking for Cheap Fridge Deals at unbeatable prices, take a look through our wide range of fridges. 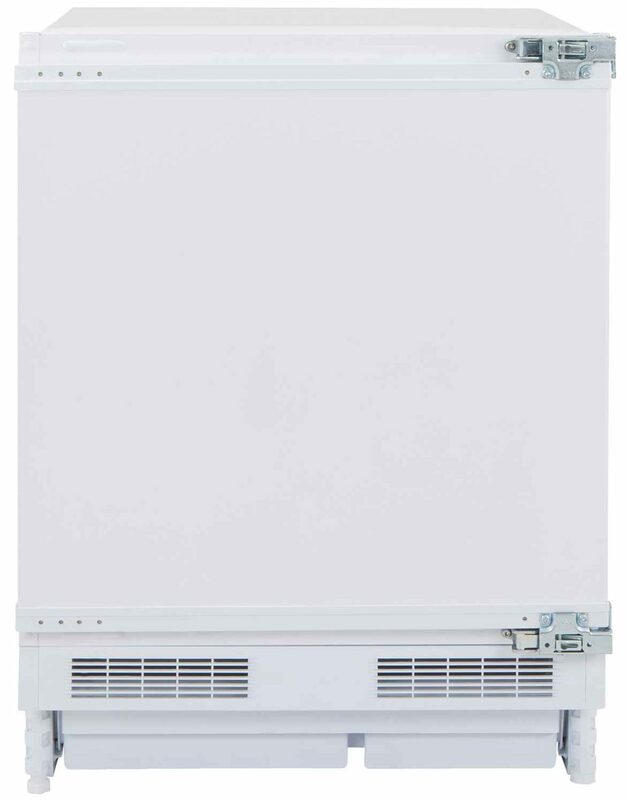 We’ve got a variety of fridges with all kinds of features. 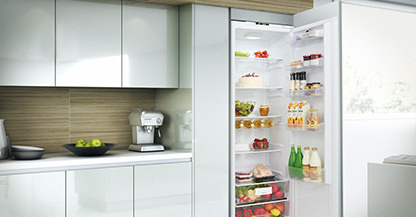 Whether you’re looking for ultra energy efficient fridges or frost free fridges – we’ve got you covered! 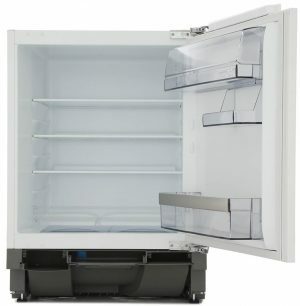 Plus, all of our fridges come with free delivery as standard to our entire service area. Service area includes: Faversham, Sandwich, Canterbury, Birchington on Sea, Whitstable, Deal, Dover, Wingham, Ramsgate, Thanet, Herne Bay & more. 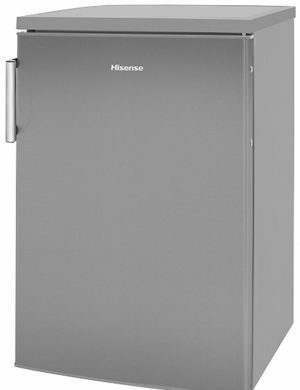 What’s more, all of our fridges come backed with a price match promise, which ensures you always get the best price on fridges, when you buy through Herne Bay Domestics. 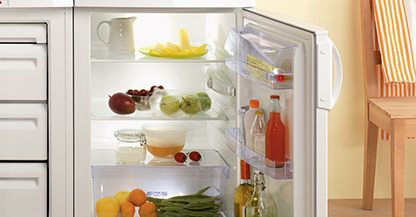 Just another reason to buy your fridge from Herne Bay Domestics.